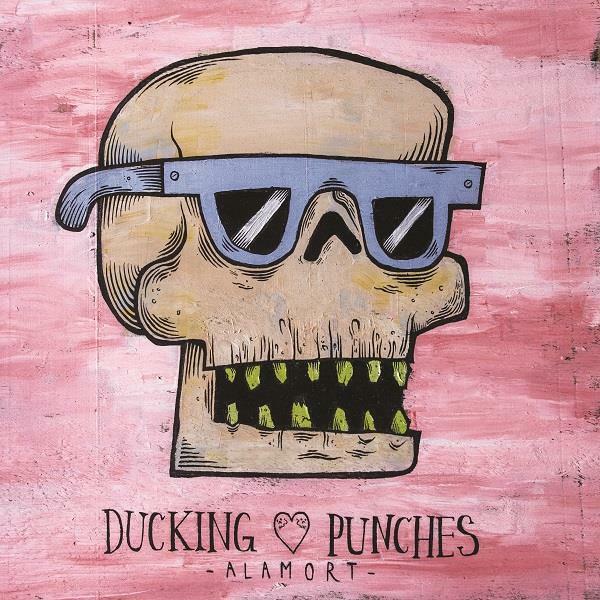 East Anglian alt-rockers Ducking Punches release their fourth studio album Alamort on 16 February 2018. Fresh from its stripped down live version for the XMROB1 Truck session, the full-band studio version of 'Sobriety' is here for you to hear right now. "Sobriety is a song that outlines a lot of my addictive personalities, something myself and a bunch of my friends have struggled with over the years." "Alamort seemed a fitting title for what myself and the band had been through recently. Some of these songs are frighteningly honest but it has been really therapeutic to write. Themes of the album range from crippling self-doubt to death, friendship, love, witch-hunters, addiction and hope."